The singer FaceTimed Rocky while he was on the toilet and discussed her upcoming Lust For Life album during an interview with Zane Lowe. 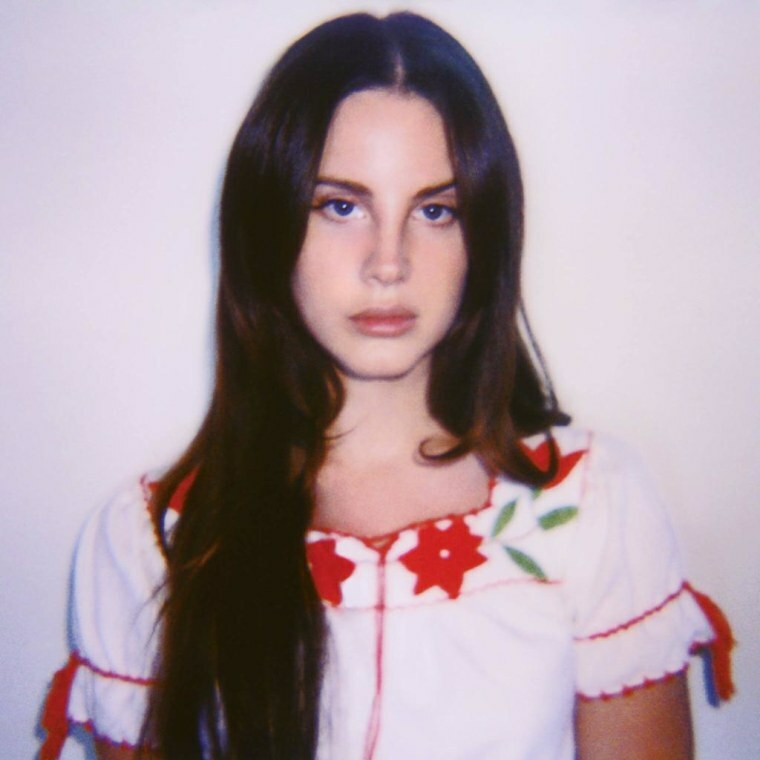 On Wednesday, Lana Del Rey dropped off two new singles from her upcoming Lust For Life album. Both "Summer Bummer" and "Groupie Love" feature A$AP Rocky, and Del Rey discussed the her relationship with the rapper and detailed her upcoming album in a new interview with Zane Lowe on Beats 1. "He travels a lot but sometimes he’s in town for a month and, when he is, I’ll come to the studio and hear what he’s working on and do background vocals on his tracks," Lana Del Rey said of Rocky. "There probably are a lot of tracks somewhere that we’re both on over the years. We do 'em and forget em and if one's better than all of them, like this one, we try to put it out." The singer proceeded to FaceTime A$AP Rocky while he was on the toilet. Elsewhere in the interview, she opened up about her changing point of view going into the album. "It's the first time in 10 years I really feel like culture and things are shifting socially in such a big way," she said. "It would be weird not to shift with it. I felt a natural shift, but I felt like I wanted to give more. I didn't want to be in my head as much."